It was my 33rd birthday on the 5th September. I absolutely refuse to work on my birthday, and usually go on holiday. 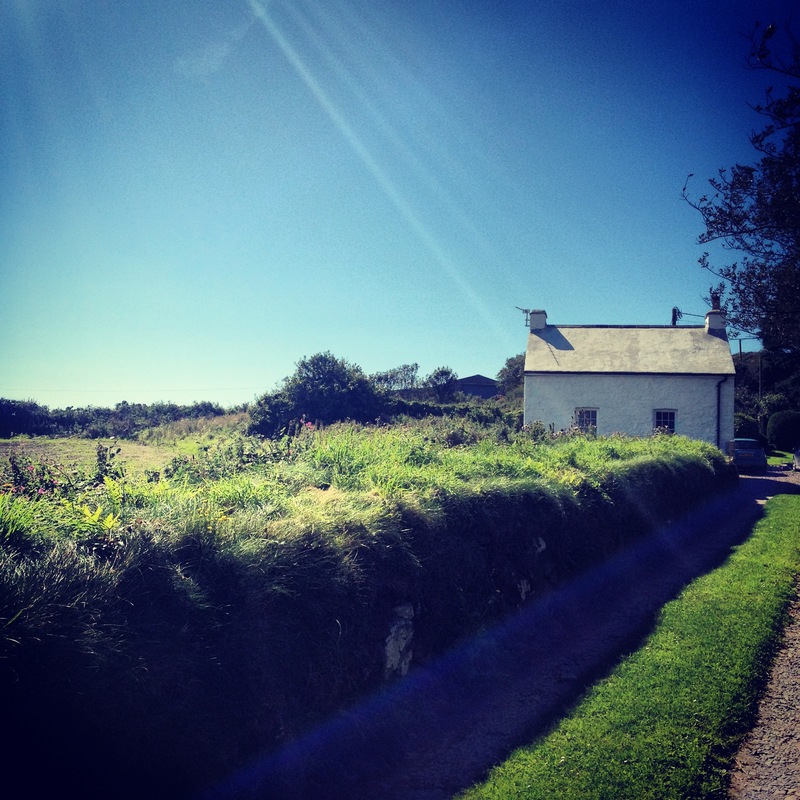 This year I decided to return to Pembrokeshire after having such an amazing time there in June. I booked into the gorgeous Rock Cottage for a week and on Thursday 30th August set off for Hay on Wye. I decided to break my journey down to St Davids with one night in Hay in order to mooch around all the book shops. I was staying in vegetarian B&B Trericket Mill, which turned out to be brilliant. Hay was a little disappointing though. I think I have been spoilt by Barter Books in Alnwick, which is one of my favourite places, and I imagined that the book shops in Hay would be equally amazing, but sadly they weren’t: they were small and cramped and crowded and seemed to have no logic to the layout – I couldn’t find anything. Also, besides the great B&B, the vegan options in the area were really disappointing, and the coffee shops were rubbish (again, I’ve been spoilt by having Flat White Durham on my doorstep). So, Hay was not so good, but after a lush breakfast at the B&B on Friday morning I set off for St Davids! I got there at about lunch time so dropped into St Davids to buy some food and then headed over to Rock Cottage. Rock Cottage was absolutely perfect – even better than Shearers’ Loft where I stayed in June. Rock Cottage is a bit closer to St David’s with great views down to the Cathedral from the living room windows. After settling in and unpacking that afternoon I cycled into St Davids and then over to Whitesands, and back. Then after dinner that evening I walked down to Porth Clais. 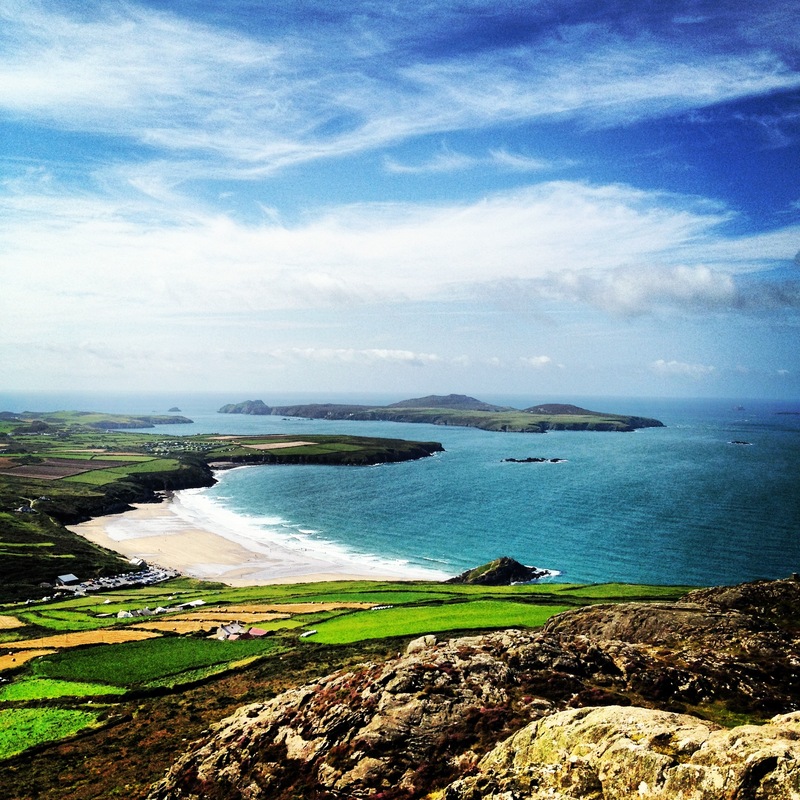 Saturday morning I walk over to Whitesands and along to St David’s Head and then up on to the top of Carn Llidi for fantastic views of the peninsula. From there I walk down to St David’s for a coffee, and then back to Rock Cottage. Sunday morning the weather is misty and a bit drizzly. I walked from Rock Cottage down to St Justinians and then around the head of the peninsula to St Nons and then into St Davids. Later on that evening I have another shorter walk down to Porth Clais. On Monday I drove over to Abereiddi and walked to Penberry and back. It’s quite hard walking – lots of up and down, and quite overgrown (clearly a less popular part of the coastal path). At the Blue Lagoon at Abereiddi they were preparing it for the Red Bull Cliff Diving Championship at the weekend, which quite frankly looked terrifying. That afternoon I cycled down to Whitesands and have a walk on the beach before having a coffee and cycling back. I walked down to Porth Clais on Tuesday and made my way down the coast to Solva. I got there about lunch time and catch the bus back from Solva into St Davids where I picked up lunch before walking back to the cottage. The morning is grey and rainy, but the sun comes out after lunch. So after lunch I walked back into St David’s and have a wander about the shops and then take a look around St David’s cathedral before walking back to Rock Cottage. 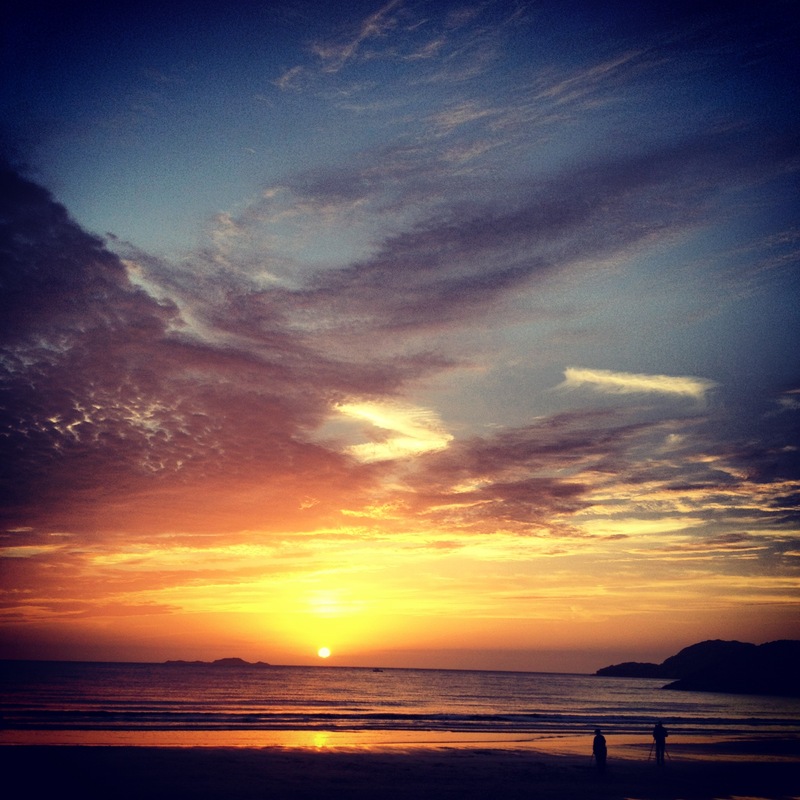 That evening I went down to Whitesands to watch the stunning sunset. Wednesday was my birthday! I walked into St David’s and had a lazy morning wandering around the shops and having a coffee. I then headed back to the cottage for lunch, and for an afternoon walk down to Whitesands and along the coastal path to St Justinians. 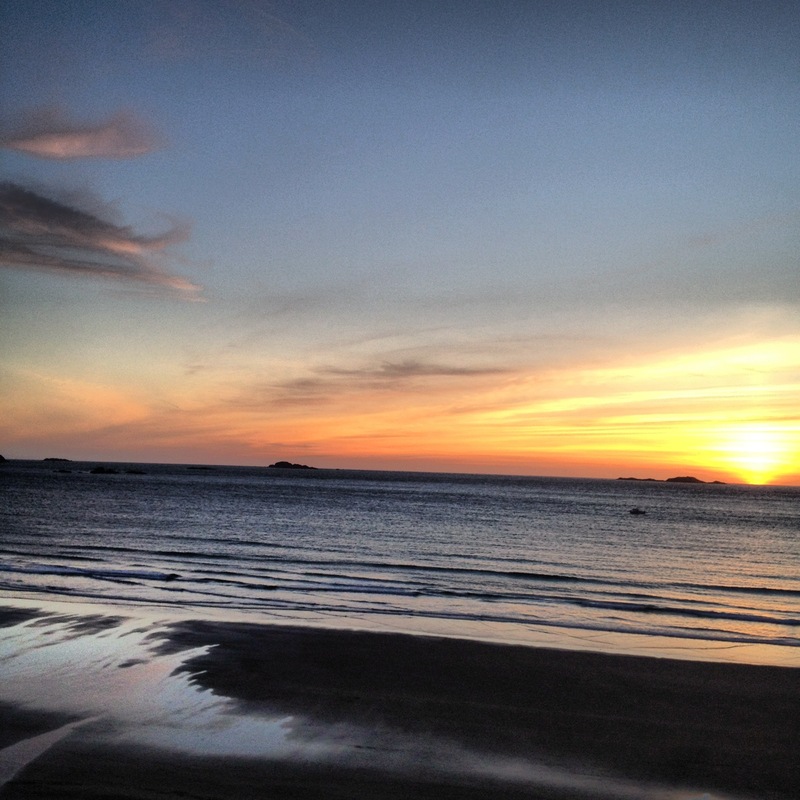 That evening I returned to Whitesands to watch the sunset again. Thursday was my last full day sadly. I drove over to Whitesands and leave the car there to walk the coastal path towards Abereiddi. I make it into a loop walk and come back to Whitesands inland using field paths – they are not well trodden at all and I got brambled and nettled to death, that was a bad decision! I got back about lunch time and drove back to the cottage for lunch. After lunch I walked into St David’s for a cherry sorbet as a treat, and then that evening I had a walk along the lanes around the cottage, stealing blackberries from the hedgerows. 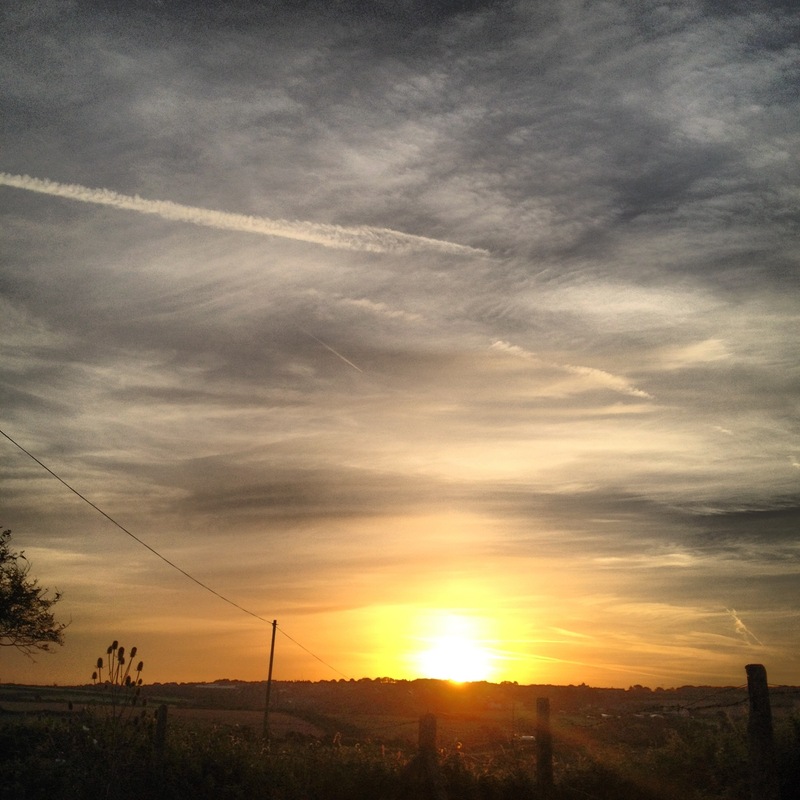 Friday was a 4am wake up call to get me on the road early. I got back to Hartlepool by lunchtime. Gutted to be home as I had an absolutely magnificent holiday.